A man has been fined and detained after lying about being stabbed and mugged to get a few days off work. 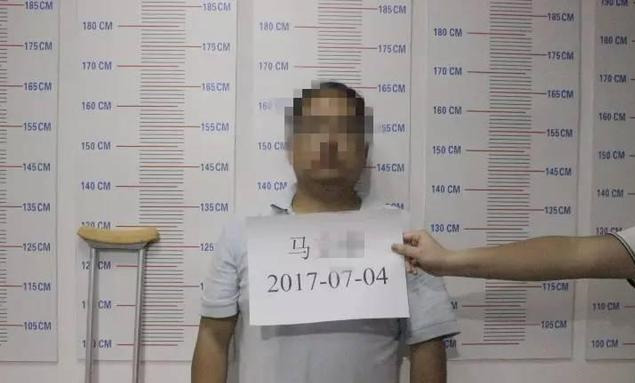 The man, in Guiyang, Guizhou Province, called police to say three men in an alley, in the Nanming District, had stabbed and robbed him of his belongings on July 2. 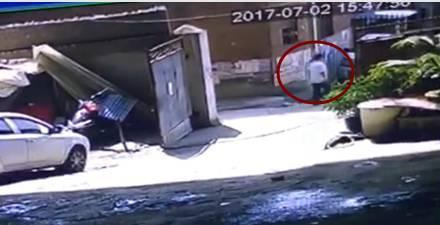 But police suspected the man, surnamed Ma, was lying and checked to see if there was any truth in his claim by viewing surveillance footage taken from the scene of the incident. Police suspicions were confirmed when CCTV revealed there were no knife wielding thugs. The video also revealed that Ma was not carrying any bag of personal belongings. Ma eventually broke down under police questioning and confessed he cooked up the story because he’d been working every day for years without a holiday. And as a result Ma had become depressed because his car repair shop employers refused to give him any time off. He thought if he dreamt up he’d been mugged and injured then he could get a few days rest. Ma was eventually fined 200 yuan and given a five-day detention by police.